Hi, my name is Bruce Lewis. 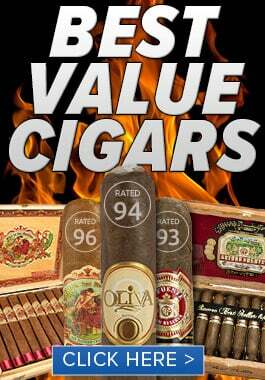 I’m with Torano Family Cigar Company and we’re here at the 2013 IPCPR. 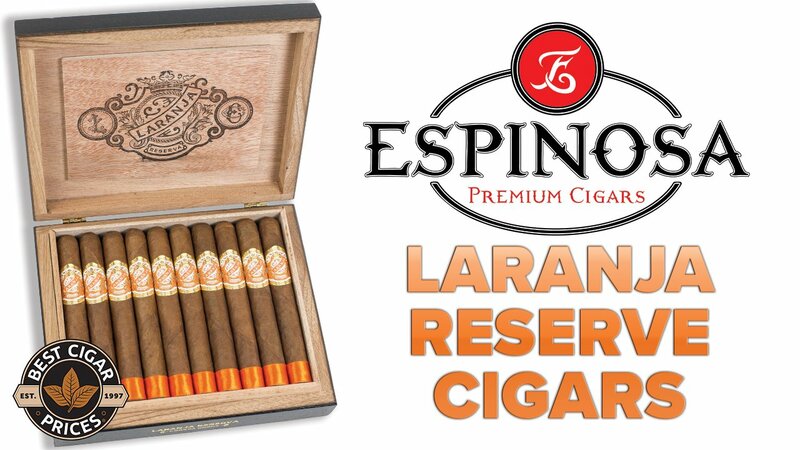 We’re talking a little bit about some of our newer releases at Torano. Salutem is a brand that actually was released last year. It’s a brand, but the name Salutem was actually a term that’s used in Latin when you greet somebody. The inspiration for this brand actually comes from those who want to make the most of their lives. Who want to live their life to the fullest and appreciate life. It’s also about those people who have overcome adversity and challenges in their lives. 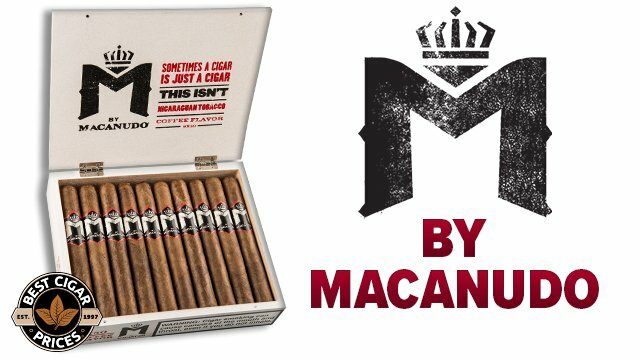 The brand itself, it’s a Habano Ecuador wrapper that dresses the Salutem. It’s a Nicaraguan binder and the filler is from the Dominican Republic, Nicaragua. The interesting component to this blend is some filler from Camaroon. We’ve use Camaroon wrapper before. We’ve used Camaroon tobacco for a binder, but we’ve never used it in a filler. 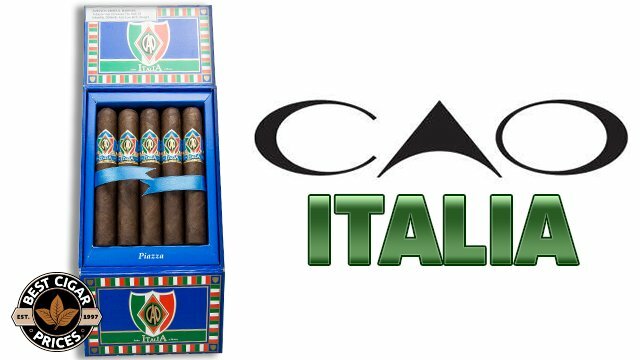 What it does, it actually gives the cigar this very distinctive cocoa note. There’s a little bit of spice in there. There are some nice woody notes as well which just brings everything together. It’s available in a number of different sizes, in 12 and 18 count boxes. It’s medium bodied. It’s a great smoke. Try it out. 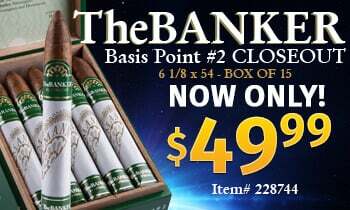 Look for it on BestCigarPrices.com.